Requires older drivers to submit proof of physical fitness. 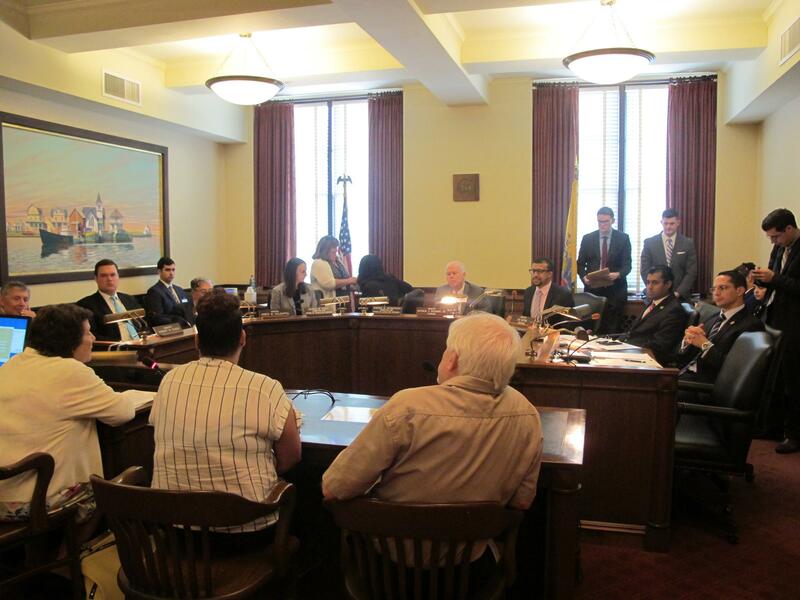 Senate Transportation Committee holds hearing on the legislation. Following several accidents involving school buses, a New Jersey Senate Committee has advanced a package of bus safety measure. Senate Transportation Committee chairman Patrick Diegnan says one measure requires school bus drivers 70 and older to submit proof of physical and mental fitness annually. Those over 75 would have to do so every six months. He initially proposed banning drivers over 75. Other bills call for twice-a-year safety education for drivers and display of a phone number on the vehicles for motorists to report bus driver misconduct. Senator Joe Lagana expects bus drivers won’t resist the requirements. The legislation also requires the State Education Department to study school district policies on safeguarding school bus passengers.